The 9K is one of the toughest heavy-duty cylindrical locks on the market. With proven Grade 1 security, it’s dependable and delivers superior security in countless environments. And with easy core interchangeability and a broad selection of functions, styles and finishes, the BEST 9K is ideal for retrofit and new construction alike. 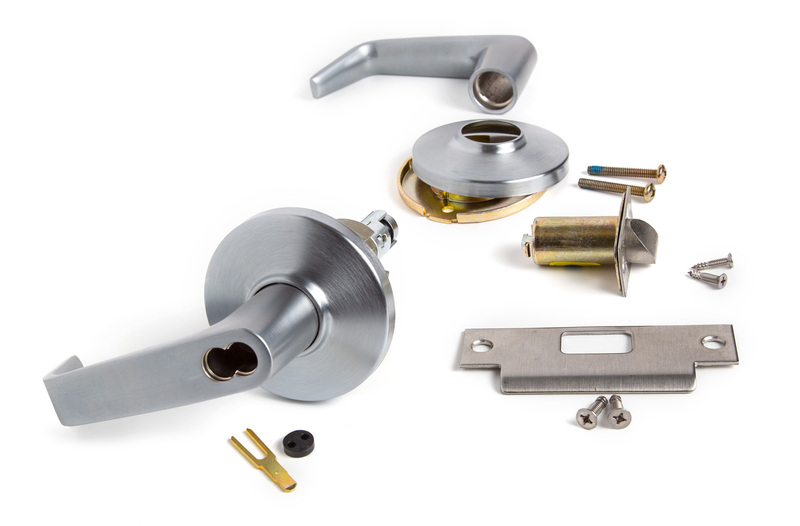 For versatile applications, lever by knob trim variations are available. 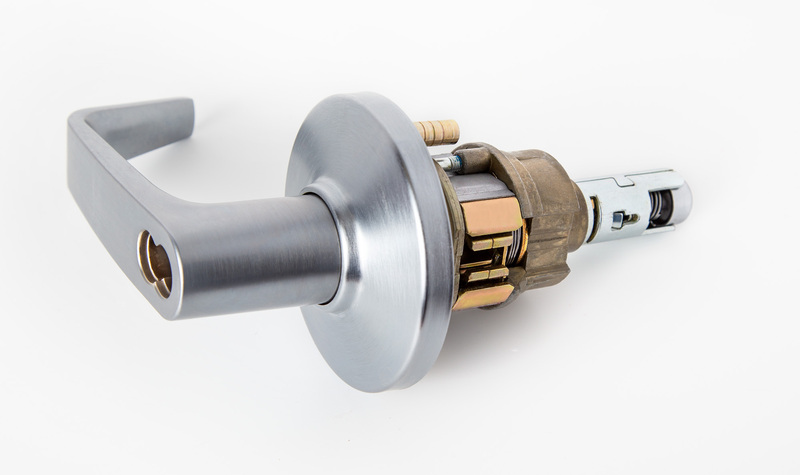 Rose locking pin and rose assembly design offers great torque resistance. It prevents the locking pin from twisting, bending, or breaking under attack. The innovative design of the slotted key release cam and locking lug assembly create maximum attack resistance. Even though damaged, the lock still allows key access. In addition, the lever is fully functional from the inside. The hub-mounted torsion spring and strong retractor springs help prevent lever sag and offer a smooth and snappy operation. Heavy rose liner material is highly attack resistant. Strong retractor springs provide resistance to lever sag. Zinc hubs with a shrouded locking lug, guaranteeing higher quality and increased torque resistance. The outside lever sleeve is a seamless one piece construction made of a hardened steel alloy that provides additional reinforcement in the locking lug slot. Lost Motion feature available allowing 45º lever rotation in either direction without engaging retractor assembly. Interchangeable core allows for quick re-keying and customized masterkeying. Specifications ADA–Americans With Disabilities Act: 9K series – The design and operation of the BEST® cylindrical lock meets the intent of the standard for ANSI A117.1 section 404.2.6 Builders Hardware Manufacturers Association: 9K series – Listed by BHMA for A156.2, Series 4000, Grade 1. Underwriters Laboratories®: 9K series – Listed by Underwriters Laboratories for use on 3 Hr, A label for single or double swinging doors. California State Fire Marshal: 9K series – Listed with California State Fire Marshal. 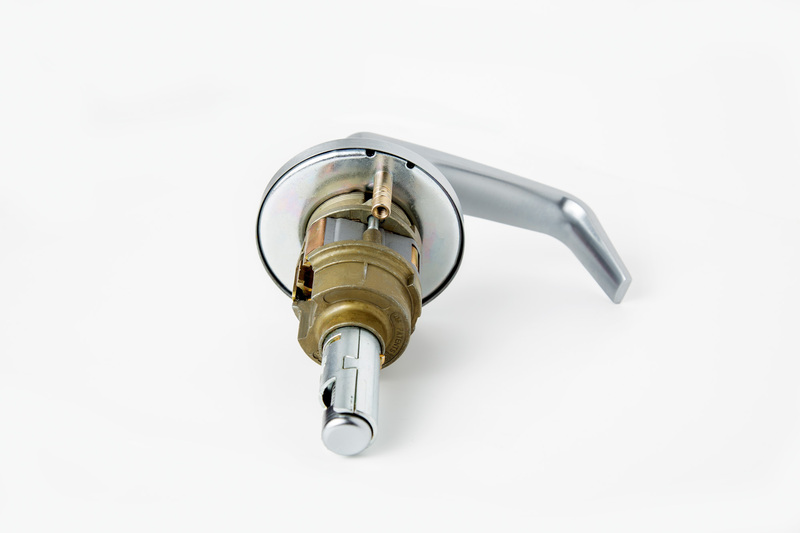 9K series 14 & 15 lever conforms with California Title 24. Superior materials, design, and strength. We designed the 9K series to deliver exceptional results in more applications. With durability that exceeds ANSI Grade 1 requirements and options to accommodate a host of potential requirements, the BEST 9K series ensures premium performance.